New Haven Road to Carolina Trace Road to R on Cox Road. Property on left. Sign on. 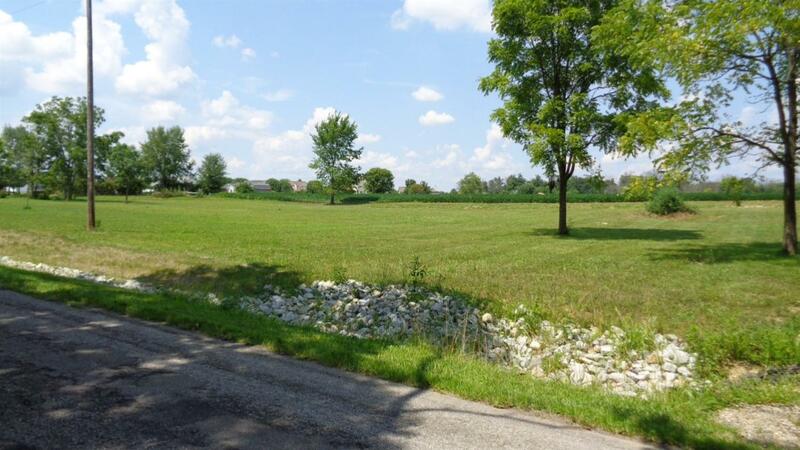 Two, 1 acre lots being sold together! Perfect location for your new home or for a developer to build two market homes.